Once a trading post for farmers and their produce, Jamaica is now once again a bustling transportation and retail hub. Jamaica does a unique job of combining convenience, entertainment and culture. 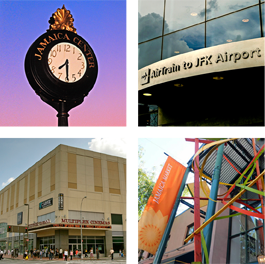 Within minutes, Jamaica’s transportation hub provides access to New York City or to the world.